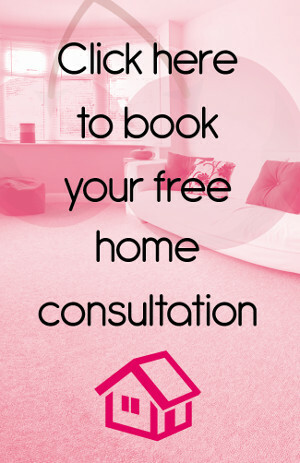 Looking for Flooring in South London? Then look no further than Cherry Carpets! South London is a collection of boroughs such as Southwark, Greenwich, Bankside and Lambeth which are situated to the south of the River Thames. There are many indoor and outdoor attractions to be found including Crystal Palace Park, complete with dinosaurs! Road access is via the A3, M23, M3 or South Circular while mainline train stations serve the whole area very well. There are some Underground stops but these aren’t as plentiful as in North London. For a wide selection of carpets and hard flooring in South London why not take a look at what we here at Cherry Carpets can offer you. We work hard to bring our customers a choice that will ensure they find exactly what they want. 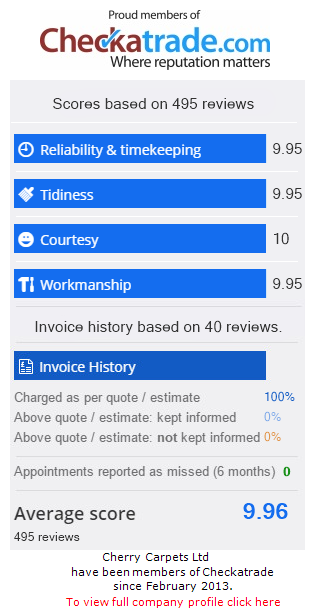 We only work with the highly reputable manufacturers because we believe our customers deserve the very best and with our highly trained staff who have an extensive knowledge of everything we sell, you can be sure that you will receive an impeccable service. We are known for our amazing prices and we achieve this because we do not have a fancy showroom, therefore, all of our products are available online. We believe that choosing the right carpet for you should be fun and exciting which is why we have tried to find every colour and every design. Not every home is the same which means that each customer has their own requirements and expectations. Our staff are available to help with any queries and they can provide you with the information you need so that you can make an informed decision. Our range of plush carpets will amaze you whilst our selection of durable carpets will ensure that even the busiest of homes has a carpet that suits, we try to think of everything! Many homes are designed in a way that hard flooring is the ideal choice and so, to give our customers what they want we source only the highest quality products. 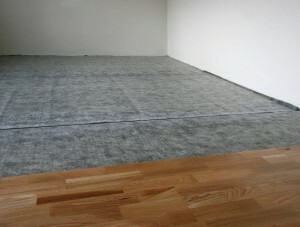 All of our hard flooring comes with our guarantee of complete satisfaction and the lowest prices possible. Laminate flooring is suitable for any home and any room. Whether you want to fit it in your living room or in your kitchen, there is a design, style and colour to suit every taste. It is hard wearing, easy to clean and versatile whilst ensuring that your room looks amazing. Hard flooring without the hard decisions! We appreciate that solid wood flooring is made to a high standard and this is what our customers expect. 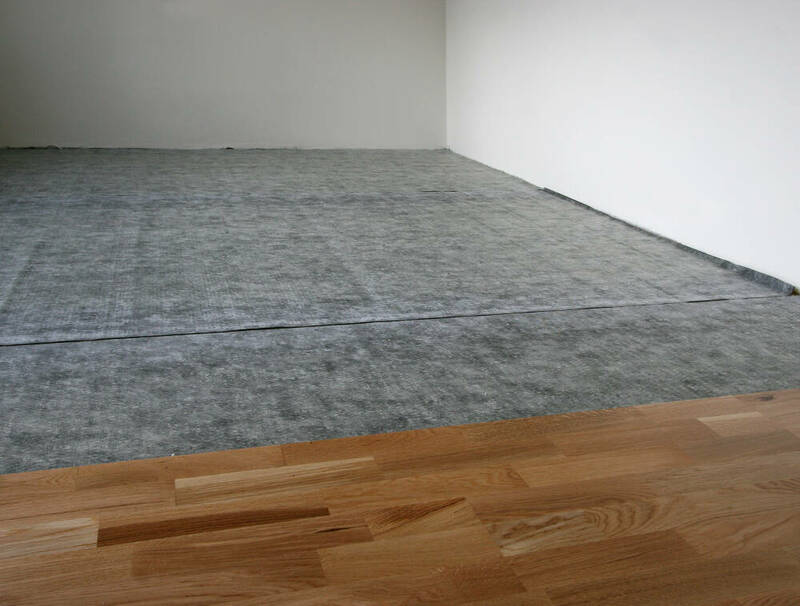 To achieve a perfect finish we source our hard flooring from trustworthy and reliable manufacturers. It is the ideal flooring solution to suit any décor and with its sharp looks and range of designs we promise that you will be smiling from ear to ear once you make your decision. Perhaps you require something that looks like hard flooring but is comfortable to walk on? Look no further than vinyl flooring. This form of flooring offers unbelievable value and the ability to achieve a number of looks thanks to tiled designs and wood effect designs. This is ideal for kitchens, bathrooms and busy hallways but more importantly it is warming, comfortable and comes at an amazing price. or email us on info@cherrycarpets.com to see what we can do for you.